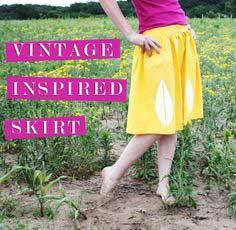 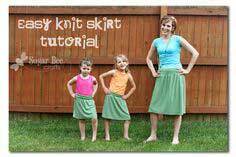 Pencil skirts, tutus, kilts and circle skirts are just a few of the 100s of patterns you'll find in this great collection of skirt patterns and tutorials. 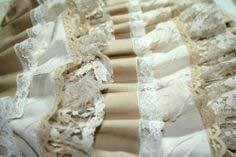 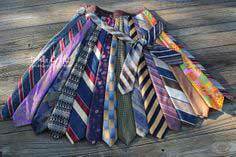 Upcycle vintage ties into a boho, multicolor creation, or fashion a frothy confection of lace and chiffon for an elegant evening out. 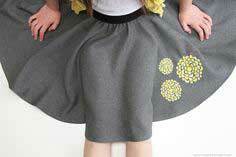 Simple patterns and easy instructions allow your fabric selection to take center stage. 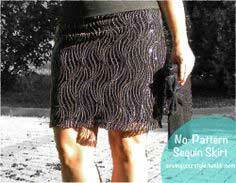 Add a pocket, sash or seductive slit to transform a basic pattern into your own personal creation. 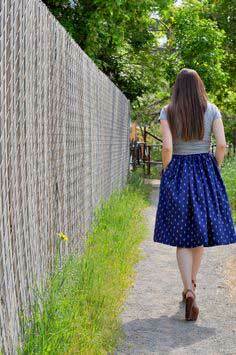 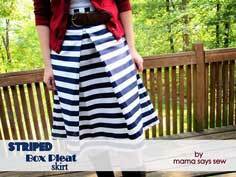 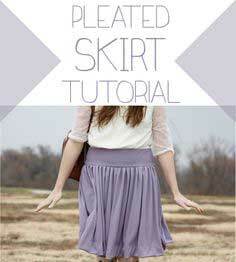 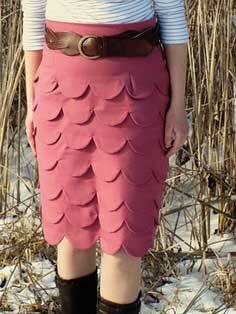 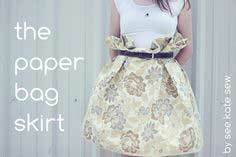 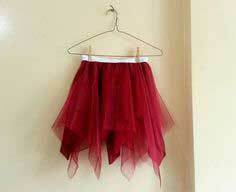 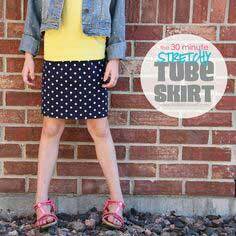 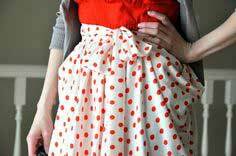 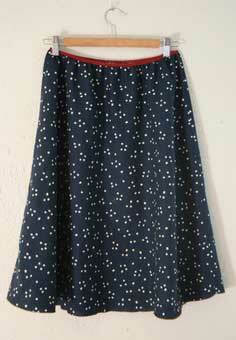 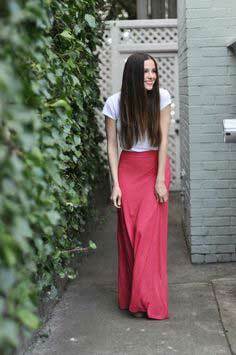 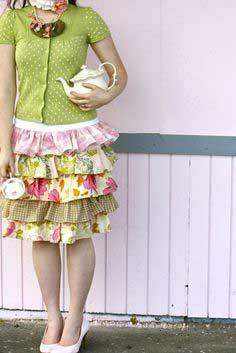 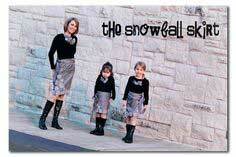 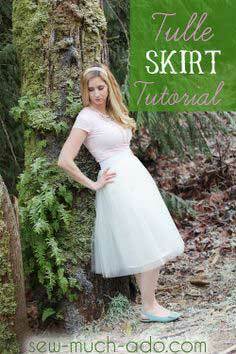 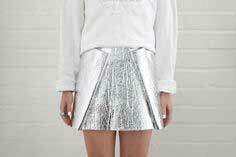 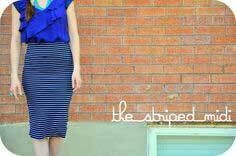 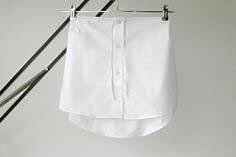 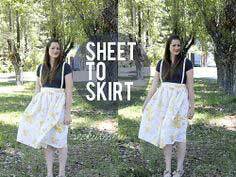 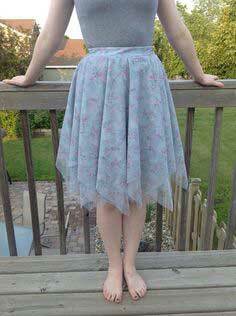 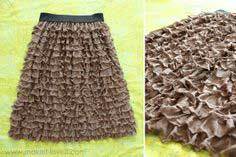 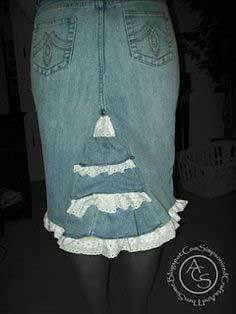 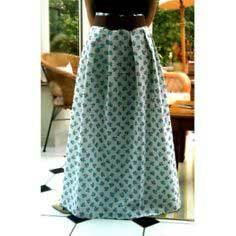 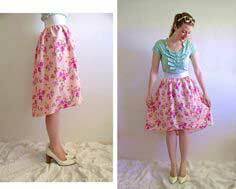 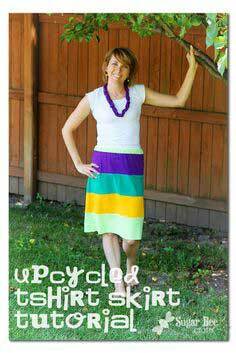 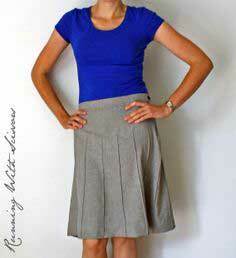 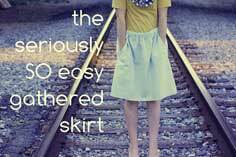 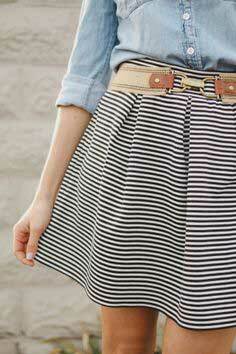 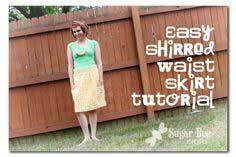 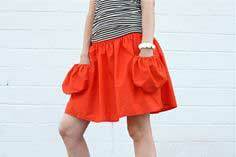 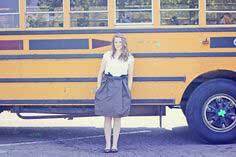 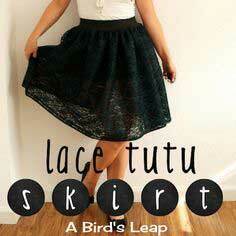 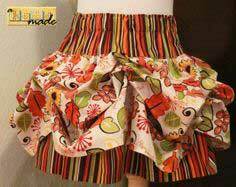 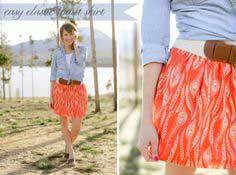 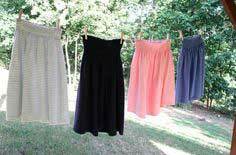 Over 100 Free Skirt Patterns. 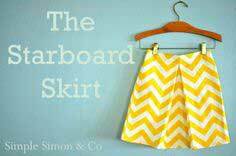 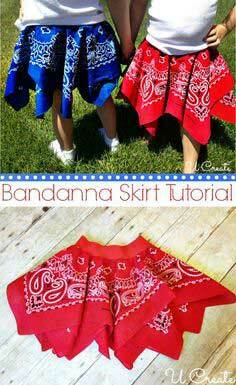 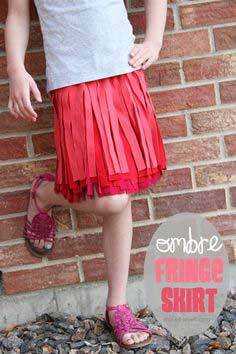 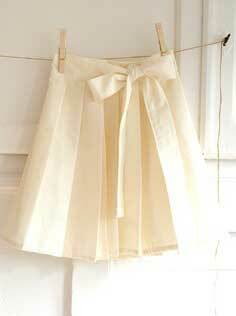 Create a wardrobe of sassy and sophisticated skirts with simple DIY tutorials, patterns and instructions. 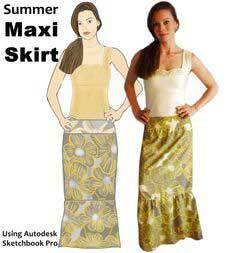 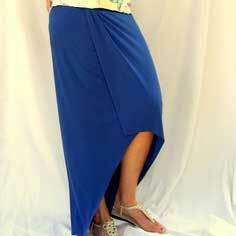 Go Mini, Maxi or anywhere in between with skirt patterns for any mood or fabric. 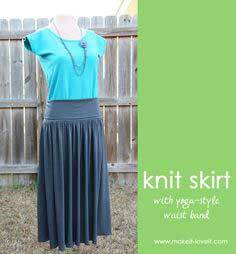 variation with pockets + a sash!